We don’t just make food. We make people’s days. 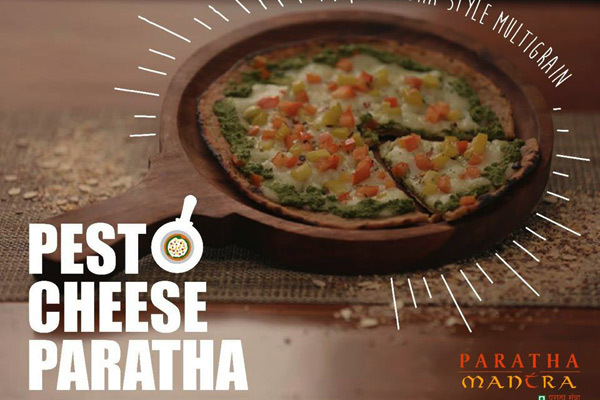 Paratha Mantra was built on the belief that food should be special, and we carry that belief into everything we do. 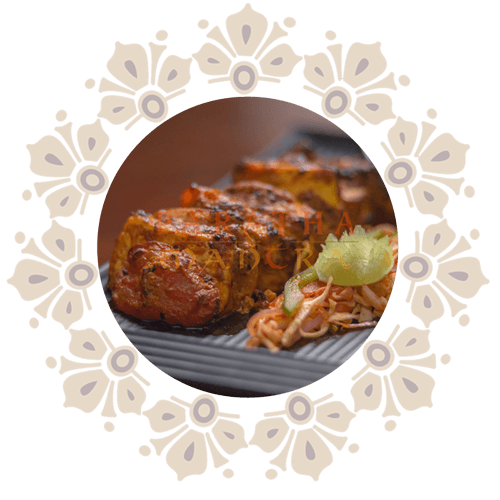 We deliver food that is authentically North Indian Pure Veg, spread over a large range of appetisers and curries, and of course, desserts. We use high quality ingredients and authentic spices to produce meals curated especially by our master chefs. We hand over your meal to our trusted delivery personnel who will bring it straight to your door - hot & fresh. 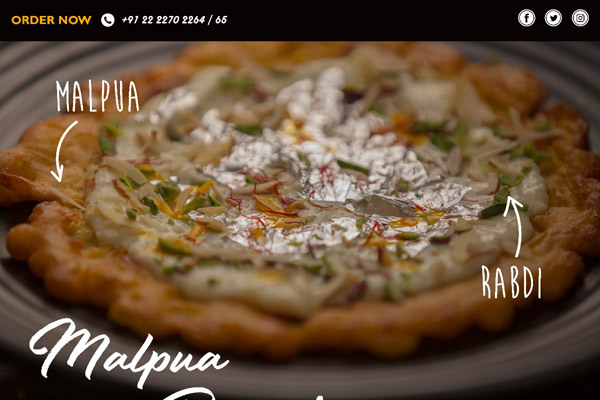 Paratha Mantra: an eatery, based in the busy by-lanes of Kalaghoda is an appetising and buzzing establishment, with a splendid array of different Parathas (Indian Breads, stuffed with a variety of fillings). 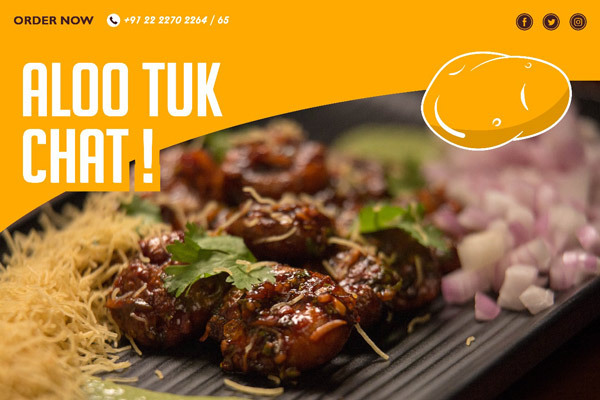 Also, a brand to reckon with and food that leaves you wanting more, it is all in all a mouth watering and friendly restaurant. 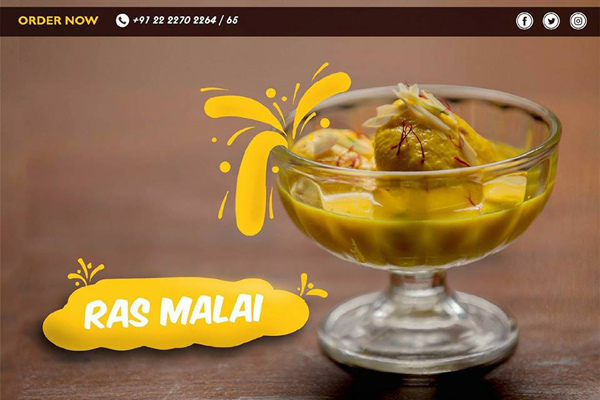 Six years ago, a journey that began with an inherited dream of owning a restaurant pushed Antariksh Baldota (Age - 33) to step into the food industry. From delving into one facet of construction to running a successful restaurant, Mr. Baldota's dreams and aspirations have come alive due to his innate passion and diligence. 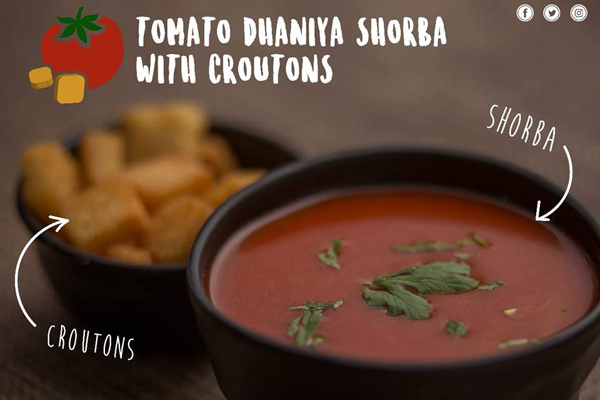 Prepared with pure ingredients to satisfy your taste buds. 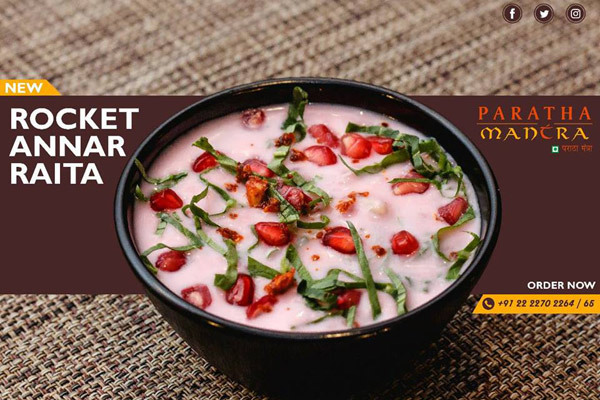 An irresistible and mouthwatering taste will always bring you back to Paratha Mantra.